Short-term rentals via platforms like Airbnb is a highly polarising issue in various countries around the world. In Japan, Airbnb needed to suspend “a large majority” of its listings at the start of June, in light of a new law that requires homeowners to obtain a government registration number, limit stays to 180 days a year, and be subject to additional restrictions by local governments. Locally, Parliament passed a law last February which made it illegal for private residential owners to rent out their apartments or rooms on a short-term basis (i.e. for less than 3 months). Homeowners will also only be allowed to rent out their apartments or rooms if they have permission from the Urban Redevelopment Authority (URA). In the first such prosecution in Singapore, two men were charged in December last year for renting out four condominium units for short-term accommodation via Airbnb. The number of private residential properties that have been investigated for breaching the minimum stay duration had similarly sharply increased from January to September in 2017, and was almost double the number investigated for each of the past few years. However, during an interview we had with Mr. Siew Kum Hong in March, Airbnb’s Regional Director of Asia-Pacific, he shared that he believed that “Singapore’s current rule on home sharing is not feasible, not tenable”. He also expressed hopes that the then ongoing review of homesharing rules by the Ministry of National Development and URA would lead to “fair and progressive regulations that are commensurate with Singapore’s status as a hub for technology, innovation, and new business models”. In April, URA proposed new rules for short-term rental, which looked to lift the ban on private home and condominium owners, allowing them to rent out their properties for 90 days a year – provided that they obtain 80% consent from owners in a development and register their guests’ details. We look forward to working through the proposed framework with the URA; and we are committed to working collaboratively toward fair and innovative rules that support respectful, responsible home sharing. Along with her statement, Airbnb also released a report on new data that they’ve collected in 2017. According to the report, in 2017 alone, Airbnb guests contributed S$411 million to Singapore’s economy via host payouts and guest daytime spending. Singapore was also reported to be one of “Airbnb’s most penetrated markets globally”, with 1.5 million Singaporeans using Airbnb listings overseas. Locally, hosts welcomed 350,000 guests from 160 countries in 2017, with 65% of the hosts sharing their primary residence. There are currently around 8,100 listings in Singapore alone. Tanjong Pagar-Tiong Bahru, Geylang Serai and Kembangan-Chai Chee; and Marine Parade, Joo Chiat and Mountbatten emerged as the 3 most popular neighbourhoods, with hosts earning a total of S$16 million last year from 87,000 guest arrivals. 85% of all Airbnb listings were reported to be outside typical ‘tourist zones’, and 50% of all Airbnb guest spending in Singapore took place in local neighbourhoods, with each guest spending an average of $74/day. Airbnb listings have also been a choice for business travellers, with employees from “more than 3,000 companies” having an Airbnb business travel account in Singapore, staying an average of 7.9 nights. 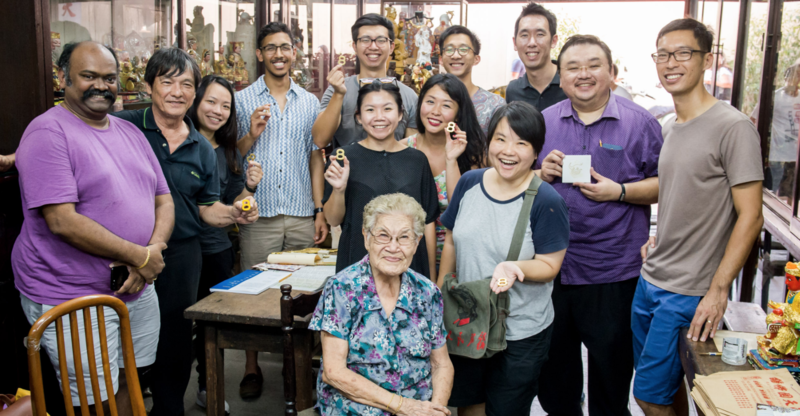 Some 80 Airbnb Experiences Singapore hosts have also benefitted from the platform. 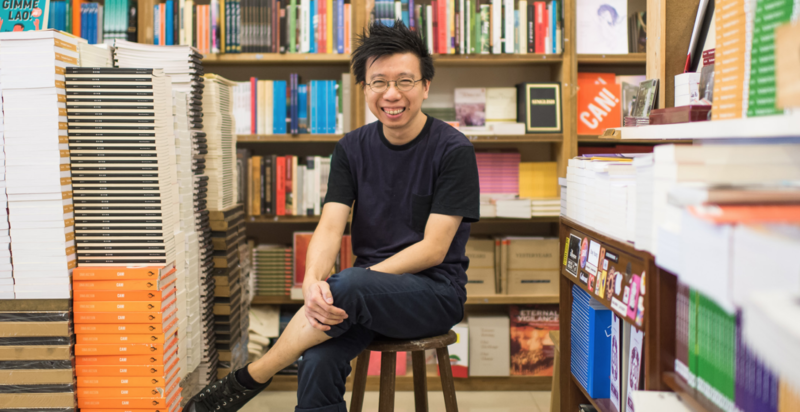 “Our new data demonstrates that Airbnb is helping Singapore […] diversify tourism and strengthen the local community,” concluded Goh in the release. 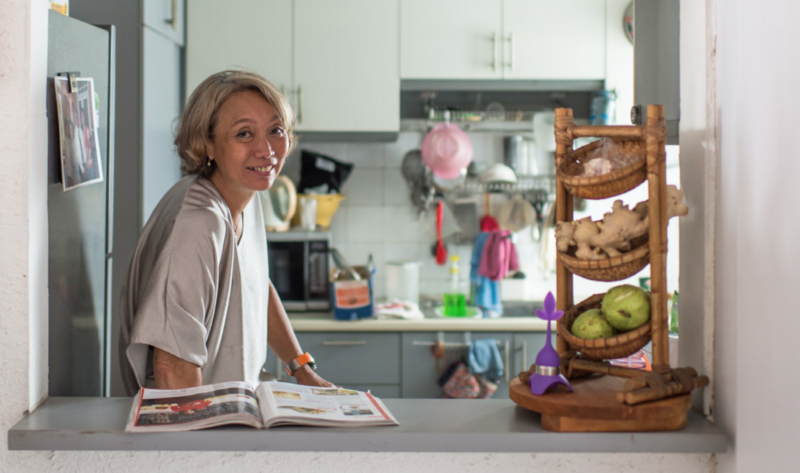 Home sharing helps everyday Singaporean individuals and families share their own homes and earn supplemental income, in turn supporting small, local businesses who benefit from the Airbnb guest dollar. What do you think about the data, and what’s your stance on short-term rental in Singapore? Let us know!